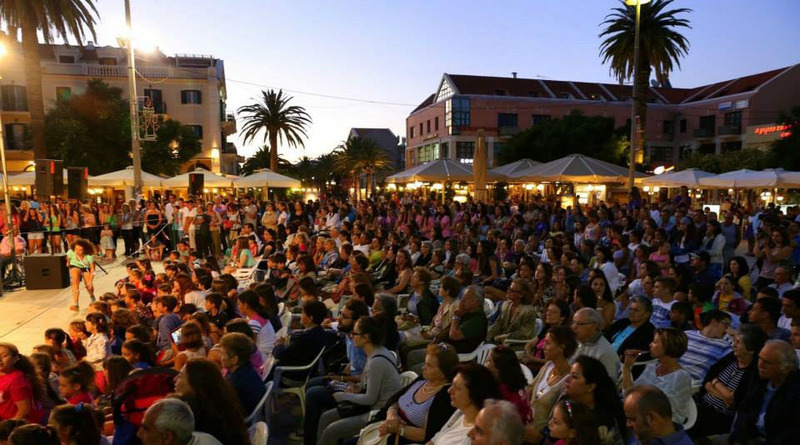 The meeting of the group leaders will take place at the Municipality Theatre of Argostoli ‘’Kefalos’’ on the 29th June 2017 at 19.00, where all the group leaders will get all the information concerning the Fevents of the Festival by the President and members of the O.C. 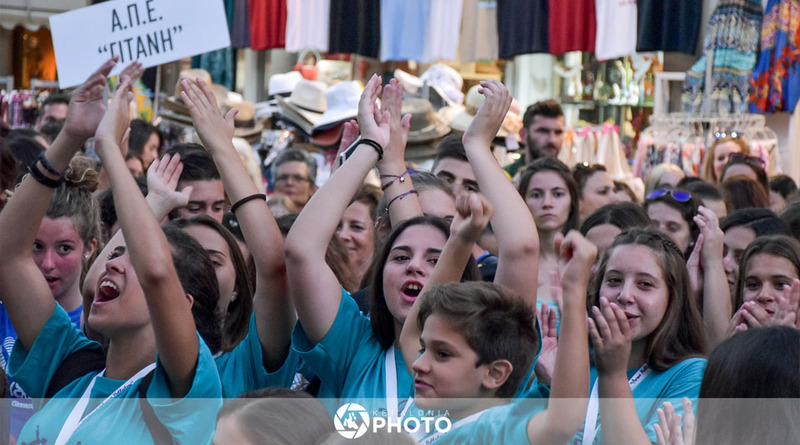 The participants of the group leaders is COMPOLCARY. 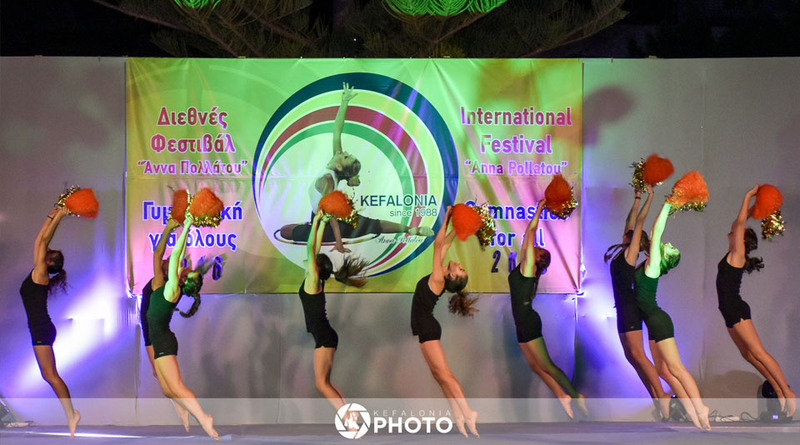 All group leaders will receive their folder of the Festival with all information and participant cards, as well as welcome gifts (local products). 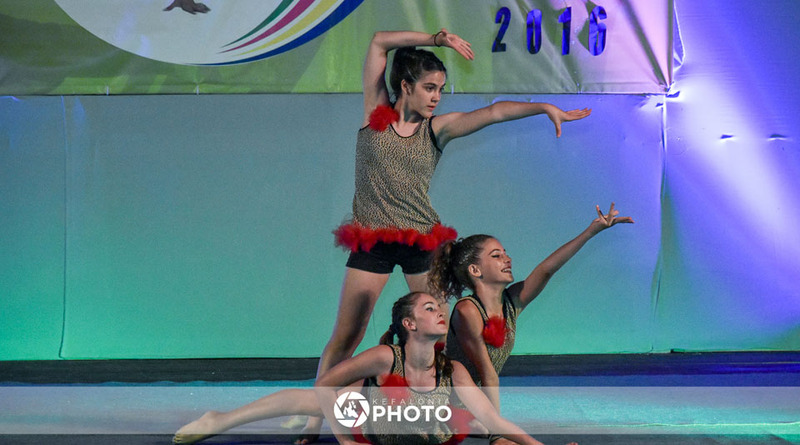 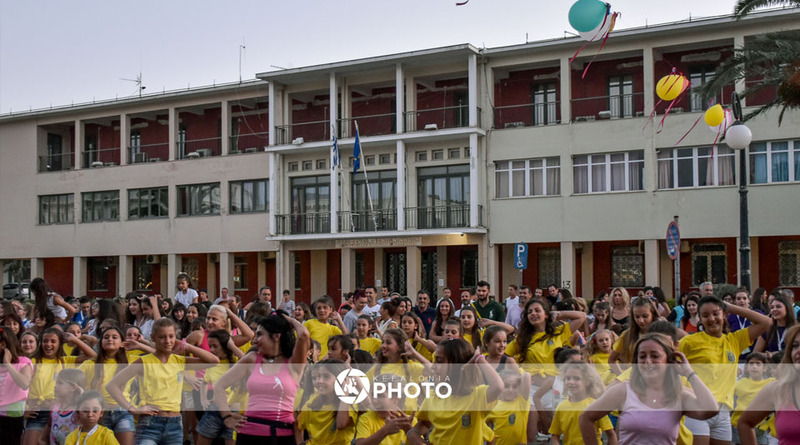 The parade of the athletic groups starts at 20:30, with a lot of joy, music, dance and smiles at the historic “Kabana” square. 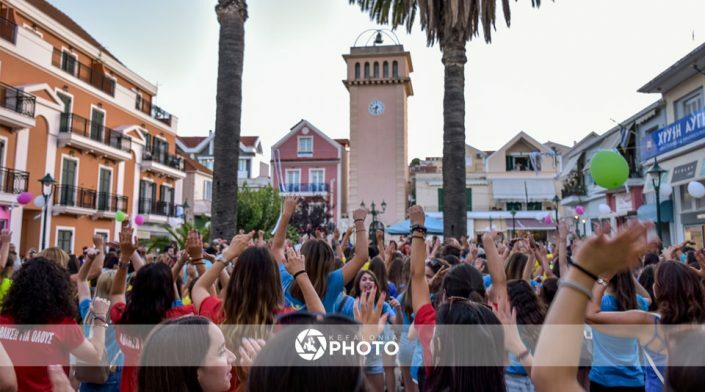 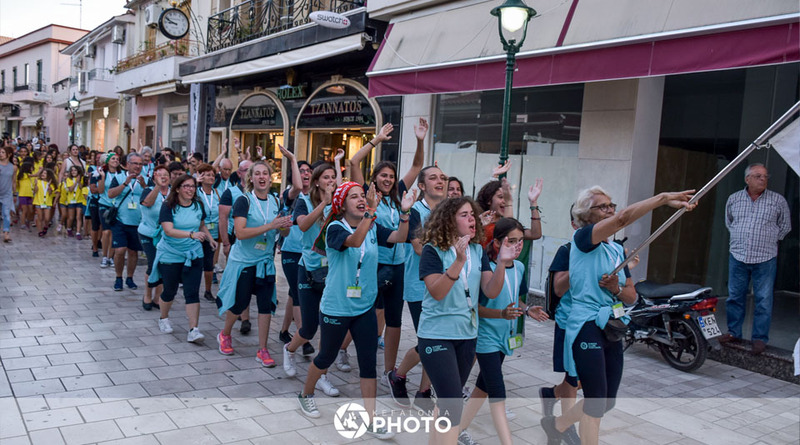 The athletic groups walk along Lithostroto, the central pedestrian road of Argostoli and they end up at the Central Square of the town, where the opening ceremony takes place. 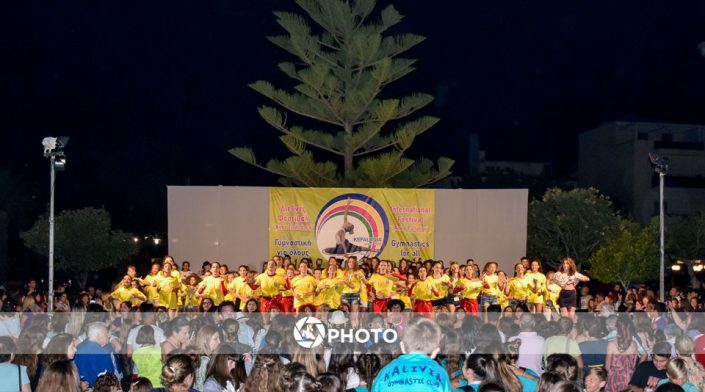 The opening ceremony starts at 21.30 and lasts for about 1 hour offering an amazing spectacle and a sample of what is going to happen the following days.